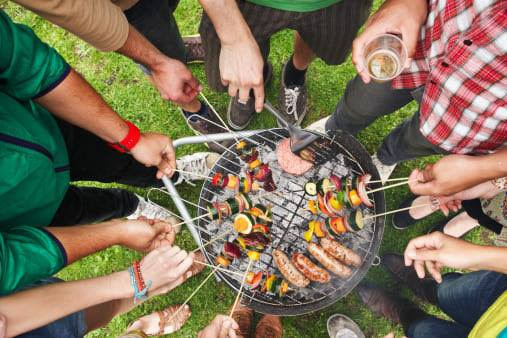 Let’s open the new academic year with a barbecue in the Plantsoen park.It will cost only 5 Euros and LEO will bring food, drinks and barbecues. Please register for the BBQ by sending an email to info@leoleiden.nl. Please let us know if you are vegetarian or have special dietary needs/requests. Next PostRegister now to meet the Board!